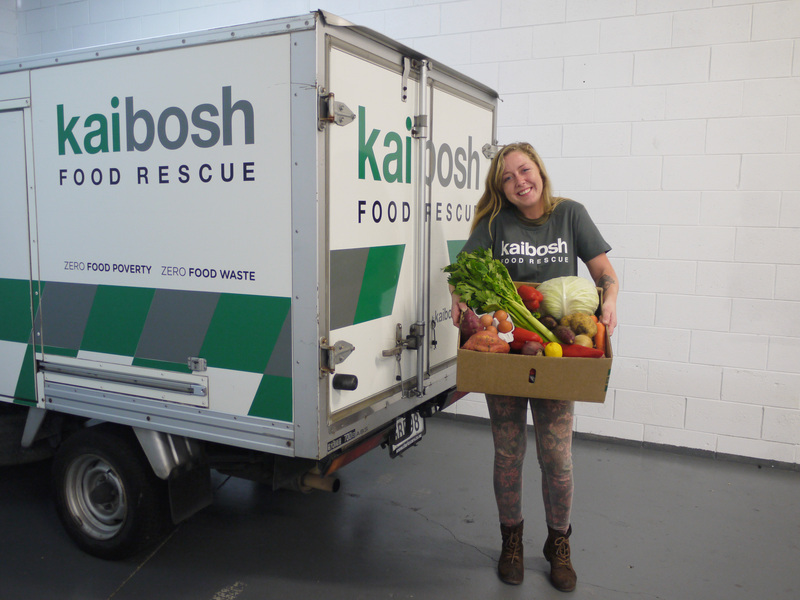 Though we haven’t had a permanent base for the last four months, we’ve still been providing food to local community groups – routinely working out of the back of our truck or in borrowed space at the Wellington City Mission. In the time since the earthquakes, we’ve delivered more than 65,000 meals worth of fresh, healthy food for people in need. Straight after the quakes, we ran the Earthquake A-Peel – a quirky fundraising campaign that saw us hopping into our banana suits and giving out All Good Bananas throughout Wellington. The appeal raised $12,000, all of which has gone directly towards our re-establishment. Countdown, our key food donor, has also donated $25,000 towards covering the costs of getting up and running again. One of the best things about being in our new home is welcoming back our volunteer crew! From this week onwards, they’ll be back into the swing of rescuing, sorting and packing food for our community groups, and we can’t wait to have them back. You can support us by donating, joining Food Rescue Heroes, our supporters’ programme, or volunteering.